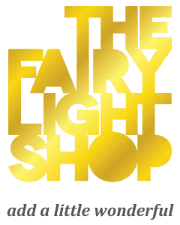 Exclusive to The Fairy Light Shop, these low-voltage festoon party lights 10m – multi-colour LED will enhance any interior or exterior space! 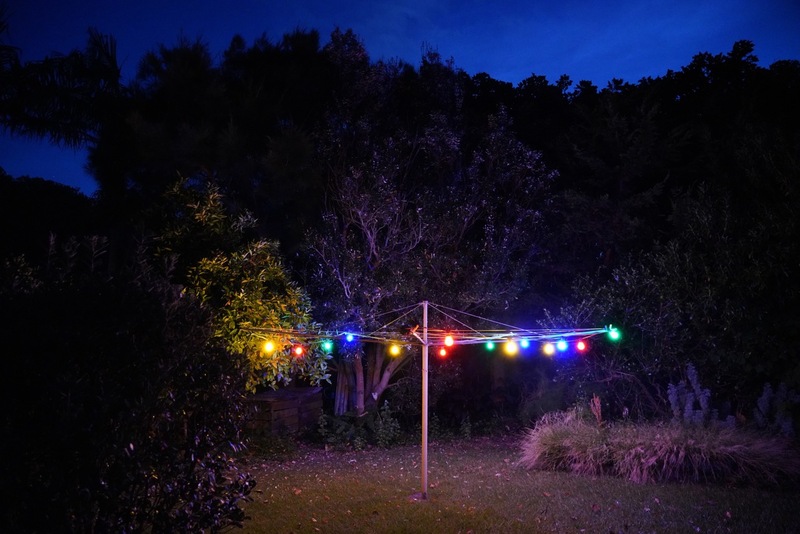 Perfect for parties, Christmas or all year round, these vibrant lights look fantastic in gardens, courtyards, under awnings and outside restaurants and bars. 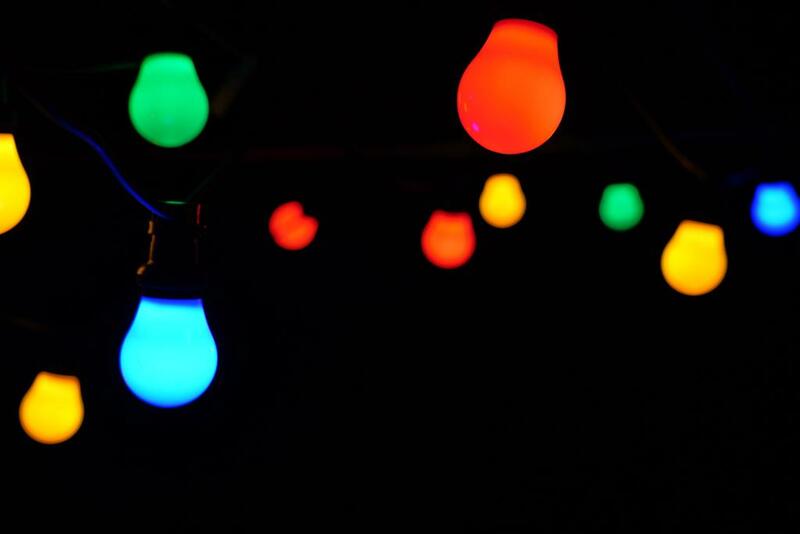 Lightweight plastic bulbs on a heavy duty black rubber wire make these lights easy to install, long-lasting and low maintenance.